An appeals court has confirmed a decision ordering Transport Malta and a roadworks contractor to pay €1,800 to a driver whose car ended up in a field on account of poor road conditions. 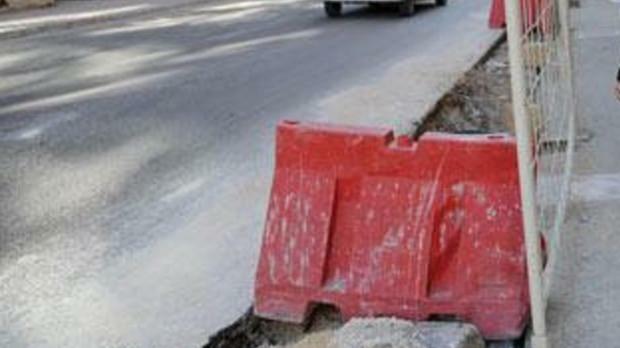 Carmelo Portelli had sued the transport watchdog and contractor Raymond Calleja after his car veered out of control after encountering dust and gravel left behind by the contractor's workers at Triq iz-Zejtun, Birzebbuga, in April 2015. A TM official testified that a traffic management scheme had been put into effect, attributing the mishap to waste material left behind on the road surface merely a “few hours” before the accident. However, a policeman testified that there had been no adequate signage and lighting, corroborating the version by the driver and his sister who had said that while on site, they had witnessed another accident at the same spot. The court of appeal, presided over by Mr Justice Anthony Ellul, observed that the contractor had been lacking, to the extent that the police had to bring in the Civil Protection Department to clear away the rubble left behind. This was yet “another contractor who paid no heed to the health and safety of road users, leaving the road in a state of serious danger,” the court declared, pointing out that there had simply been a few, spaced out plastic barriers along the stretch of road that was poorly lit. It added that Transport Malta was the competent authority to ensure that the road was “safe to use”, and could not shrug off responsibility upon the contractor, irrespective of the clause in the contract which, moreover, was extraneous and hence irrelevant to the driver concerned.